At the end of 2016, Capcom teased that it was going to start reviving several dormant franchises following the positive response to Resident Evil 7 and announcement of Marvel vs. Capcom: Infinite. Naturally, this sent fans into a tizzy wondering which franchises the longtime publisher was referring too. Well, we can go ahead and scratch one off the list for the moment, one which was also one on my personal list. Resident Evil 7 Producer Masachika Kawata, who has a long history at Capcom, was recently questioned by Daily Star about his involvement in any potential Dino Crisis games. His involvement with the first two PlayStation games and their Xbox sequel makes him the right choice for such a project, but Kawata sadly replied with a negative, saying that there are not "currently any conversations happening [at Capcom], that I'm aware of." 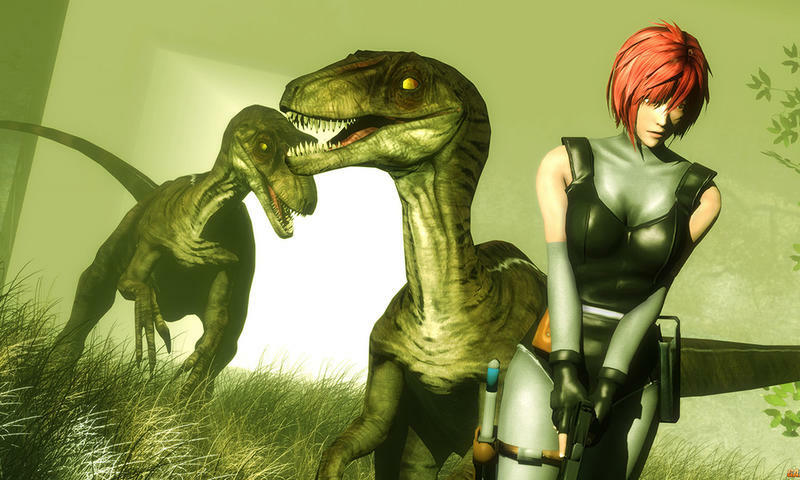 I think if you were to create Dino Crisis with modern gaming technology it would be a really exciting prospect. Dinosaurs definitely need to make a comeback in our pop culture, and surprisingly, video games have provided a nice platform for them to do so thanks to ARK: Survival Evolved. Gamers are too wrapped up in fantasy and shooters at the moment to care about something that could provide genuine science fiction. If not that, then still… raptors! Who doesn't love'em!? Using a similar, slightly more action-oriented approach to the one that Resident Evil 7 took, Capcom could make an effective dinosaur survival game. Give it some time. Capcom will come around to the idea.